Transportation has evolved drastically in the last decade. Autonomous cars, which existed only in science fiction movies, might just be around the corner. With tech giants such as Google and Intel and auto stalwarts such as Mercedes aggressively participating in the autonomous market, it is only a matter of time before the self driving vehicles become available. Given that autonomous cars are already being field-tested and constantly improved upon, it’s time to extend the idea of a flying car. What about Autonomous flying cars? Flying has always intrigued and excited the human species. We achieved the power of flight as early as 1903, and today’s airplanes, big and small, will dot our skies by hundreds of thousands. However, there is something about the flying cars that has always caught the fancy of humans. Over the ages, we have attempted to make flying cars several times using different methods and machines. 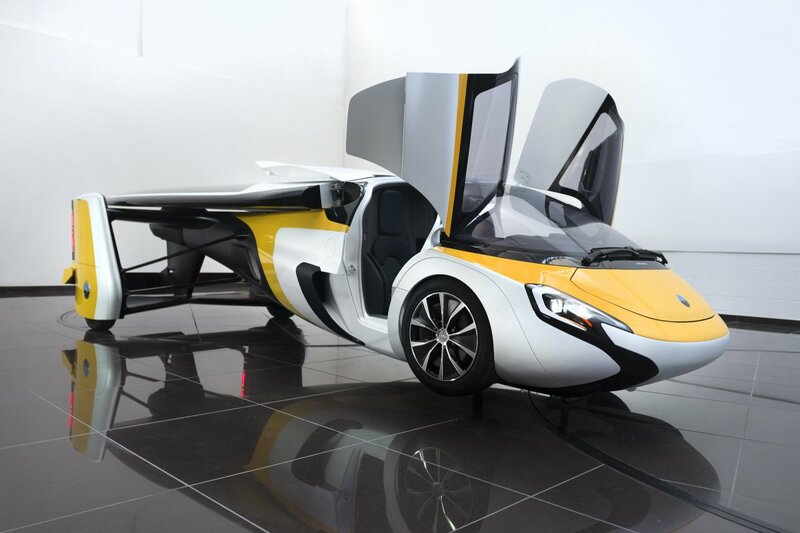 Flying car hybrids, Heli cars, Hover bikes, and Turbine Powered Crafts are different known versions of the flying car design. Earlier versions were rather unrealistic, simply affixing cars to helicopters or airplanes. Now, however, the designs have evolved into a much more realistic form. This is evident with models such as 2017 Aeromobil 4.0, 2012 Pal-V, 2017 Kitty Hawk Flyer, and the 2021 Terrafugia TF-X. A number of aerospace firms and startups are attempting to devise a feasible model for autonomous flying cars. 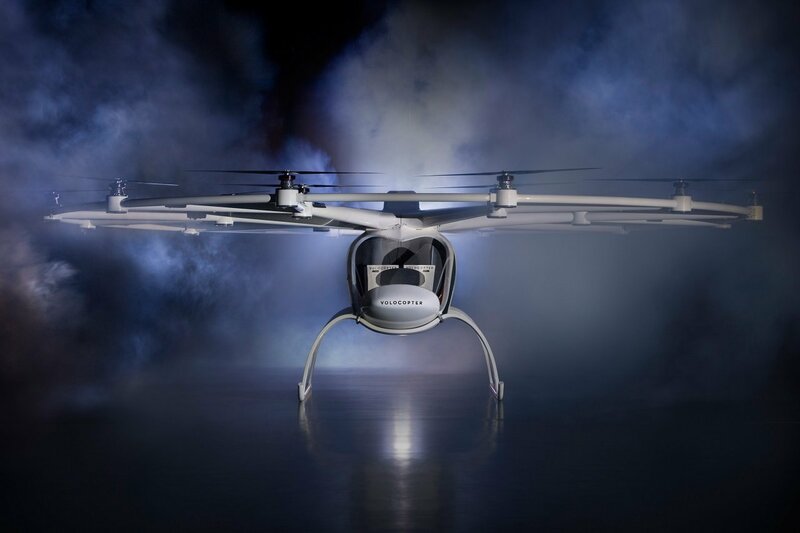 A German startup believes that their Volocopter 2x, a vertical take-off and landing (VTOL) aircraft, is the future of transportation. The company aims to launch a flying taxi-service as soon as 2018. With the current models of the autonomous flying cars, it is hard to imagine their use in real-world settings. However, considering the incredible pace of the developments in the field of autonomous car technology, it is not wrong to assume that autonomous flying cars might be coming to pick us up right outside our 55th floor apartment in a not-so-distant future.